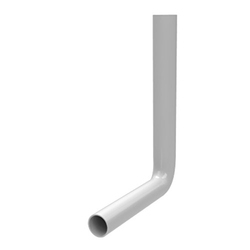 Manufacturer of a wide range of products which include syrup plastic pet bottle, pharma pet bottle, brute plastic pet bottle and straight pipe and bend pipe for concealed cistern. 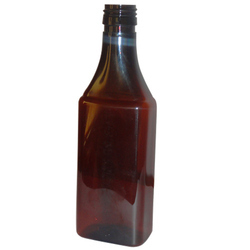 To furnish the diverse requirements of our clients in best possible manner we are engaged in offering a wide range of Syrup Plastic Pet Bottle. We quality checked our products on various parameters before they are dispatched to our clients. These are widely used and are available in market in different sizes as per the requirements’ of our clients. Moreover, we also assure timely delivery of our products. With rich industrial experience we are offering to our esteemed clients an excellent range of Pharma Pet Bottle. These are highly reckoned among our clients due to their fine finishing and best quality. 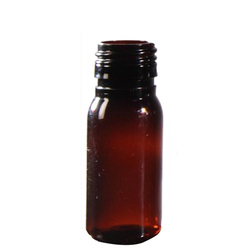 These are widely used in pharmaceutical industries for packaging of various syrups and are available in 200 ml size. In addition, we also assure safe delivery of our products. With vast experience and knowledge we are engaged in offering a comprehensive range of Brute Plastic Pet Bottle. These are widely used and are highly reckoned among our clients due to their fine quality and superior finishing. These are widely used and are available in market in different sizes as per the patrons needs. Furthermore, we also assure timely delivery of our products.